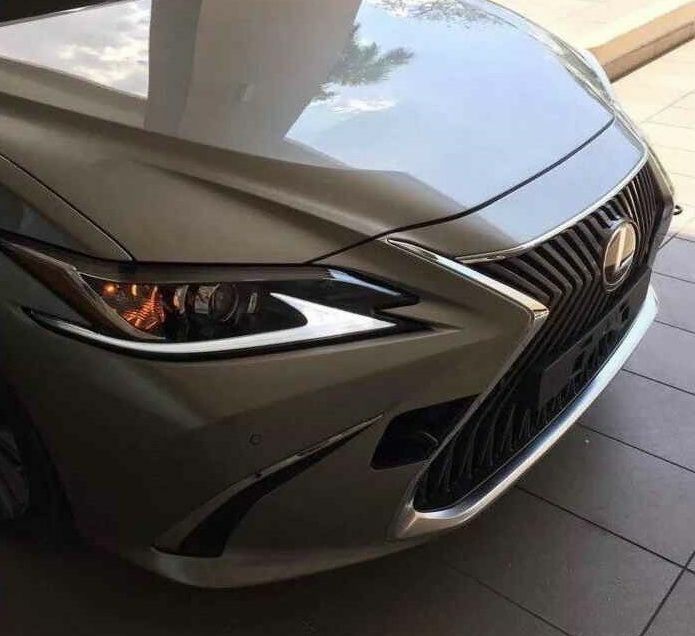 A brand new and very angular-looking Lexus ES is coming our way, and judging by this leaked image, it’s going to inject some LS flavor into the mid-size executive saloon segment. 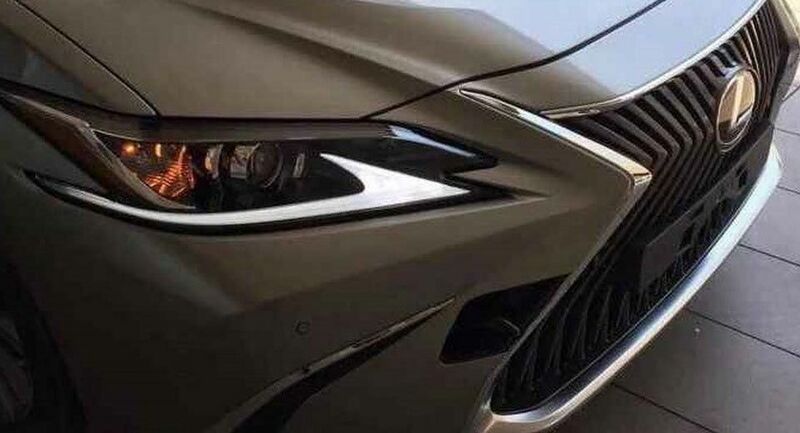 The image comes courtesy of Almuraba, and gives us a pretty clear indication of what we can expect once the whole car is officially unveiled – something that might happen as soon as this year’s Beijing Motor Show, scheduled for April 25. But until then, let’s run through what we can see. While the front grille and headlight design both point to the larger LS saloon as inspiration, the latter aren’t exactly identical with those found on the automaker’s flagship model. On the LS, the LED Daytime Running Light “swoosh” is less embedded into the light cluster than it is on the ES. Here, there is less separation between the two, making the entire unit look a little bulkier than it does on the LS. On the other hand, the grille design appears almost identical, except for the upper edges which point back towards the hood, and the inner pattern which looks more conservative (no more interlocking Lexus ‘L’ motifs). The 2019 Lexus ES will feature similar TNGA underpinnings to the current Camry or the all-new Avalon, unveiled earlier this year at the 2018 Detroit Auto Show. 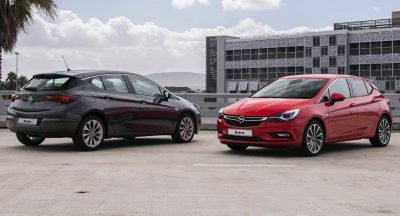 This should help make the new ES more spacious and more secure than the outgoing model. Regarding power units, an entry-level ES 350 variant should continue welcoming buyers to the range, although the current car’s 3.5-liter 268 HP (271 PS) V6 engine may very well get left behind in favor of the Camry’s 301 HP (305 PS) variant – of course, we’ll have to wait and see. If your focus is on fuel economy, rest assured that a replacement to the ES 300h is also on its way. Right now, the ES 300h features a 2.5-liter hybrid unit, with a total of 200 HP once you factor in the electric-drive motor. Like the 2019 Avalon, the all-new Lexus ES should also benefit from Toyota’s advanced safety and driver assistance systems, such as the Pre-Collision System with Pedestrian Detection, Lane Departure with Steering Assist, Rear Cross Traffic Braking and so on. 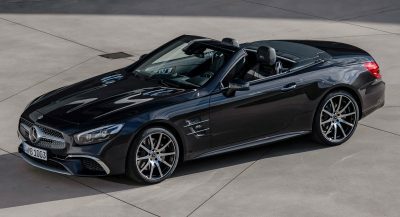 Once it arrives in the US (probably later this year), the 2019 ES will compete against the likes of the Mercedes-Benz E-Class, BMW 5-Series, Audi A6, Volvo S90, Jaguar XF, Genesis G80, Infiniti Q70, Cadillac CTS and Acura RLX. I want my GS back! I’m so sad right now. But at least I like what I see. Even though the design is kinda predictable and simply blends with other Lexus lineup. As if, I already see it somewhere! they FINALLY got that design looking good, its no longer a mish mash of different directional lines anymore. I hope the same can be said for the rest of the car. The problem is that all lines go to the same place, which makes it look like a good design that was distorted in Photoshop. Remember the days when sneak peaks were reserved for monumental cars only? Remember the days when sneak peaks were actually relevant? Or when car brands didn’t just morph the same design into large medium small? As for the front clip, it looks pretty nice! yawn. time for Lexus to move on to their next corporate face. I’m pretty sure those are full LED. Then again, the teaser isn’t really in high definition…. so let’s just wait until the car reveals. More like no diesel/wagon = poor sales. Literally no one buys a V6 in this segment. Lexus winner of 10 consecutive years of ugly design excellence! 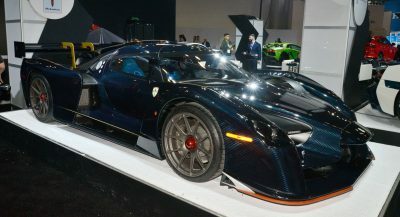 I am convinced that People that buy these cars are blind! Maybe he means when less carmakers when the cookie cutter route. It does seem like more companies are doing the Russian doll thing. It’s already parked in someone’s garage? So it’s going to be IS, ES and LS and LC? Is that it? From a size perspective, sure, it competes with the German midsize crowd. But I don’t think the ES will ever shake its “hopped up Camry” reputation. Not that it’s a bad car – a slightly nicer Camry is comfortable, practical, and reliable. But it will take a long time (if ever) to match the prestige of the Germans. In some sense, if they can get it right, the Genesis G80 has a leg up: it has the right proportions, and with rwd, has the capability to add the high-powered halo models that the ES could never have. In other words, it’s the perfect car for people who want to whisper “I’m doing fine, thank you very much,” but for whom driving is a chore. Which, as sales have shown, is a lot of people. If ugly was the look they had hope to achieve, they win.